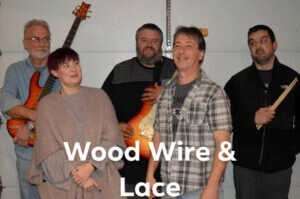 Wood Wire & Lace is an Exciting 5 Piece Cover Band Performing Great Dance Music. 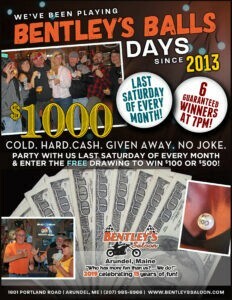 Covering Classic Rock, Pop and some of your Newer Country Hits. They keep the dance floor moving and the whole crowd engaged. 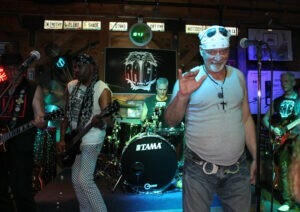 Bad boys from Boston are back with former members of Aerosmith's Joe Perry Project, and Boston Band Extreme.